The unique and rarely trekked routes of the Nar-Phu Valley offers the adventurous trekker a bit of everything that Nepal has to offer. 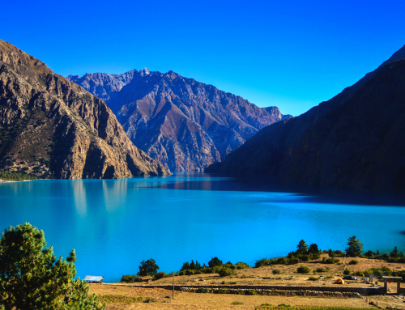 This trek begins with an unforgettable scenic drive to Besisahar where the vehicle is left to begin the trek through the Himalaya and along the Marshyangdi River valley to Koto. Passing ancient monasteries, Mani stone walls, colourful chortens and villages of mudflat-roofed homes gives the impression that time has stood still. 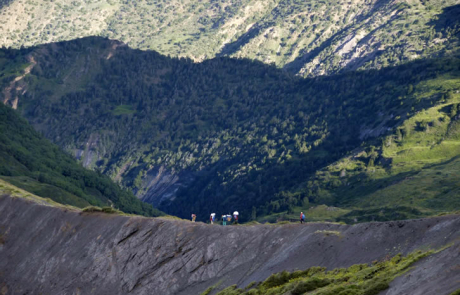 Once the trek leaves the main Annapurna Circuit trail you enter the Nar- Phu valley with tall Himalayan pines, sheer rock walls and breathtaking views of the Annapurna range, Tibetan styled villages and the picturesque high plateau. 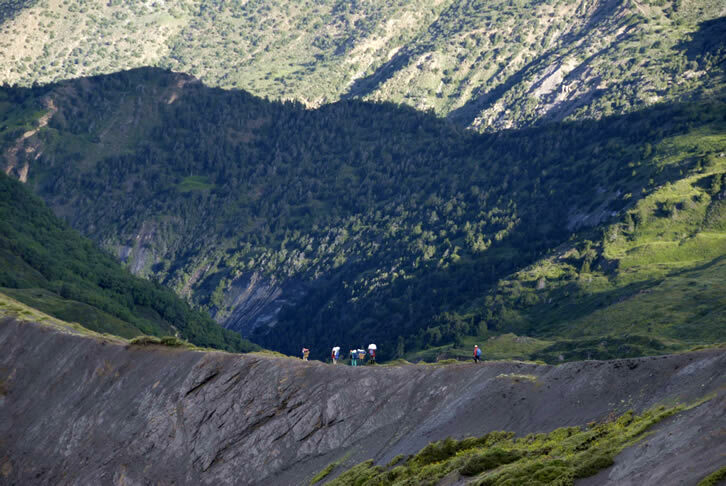 After experiencing the nature, culture and hospitality of Nar-Phu, the trek will exit the Nar-Phu valley via the challenging Kang La pass (5,320m) and return to the main Annapurna Circuit route at Braga, from where you will continue to Manang village and your first rest day. Over the next few days you will steadily make your way up and over the Thorong La pass (5416m). 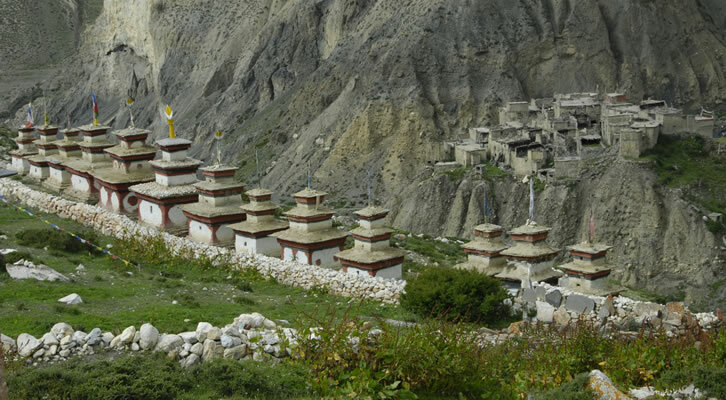 As you descend, you visit the holy village of Muktinath and continue on to Kagbeni, the gateway to Upper Mustang, and then to the airstrip at Jomsom for your flight back to Pokhara and then onto Kathmandu. Day 03: Drive to Besisahar and trek to Ngadi (930m). 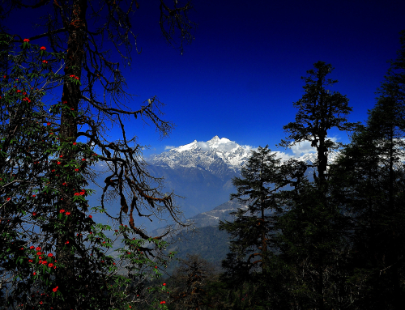 Day 04: Trek to Jagat (1300m). Day 05: Trek to Dharapani (1860m). Day 06: Trek to Koto (2,600m). Day 07: Trek to Singenge Dharamshala (3,230m). Day 08: Trek to Nar Phedi (3,560m). 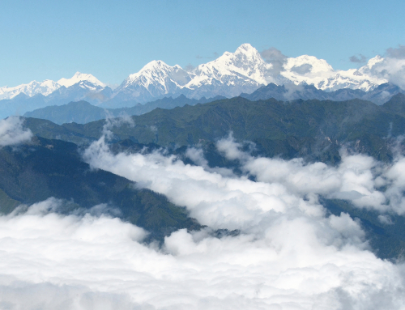 Day 09: Trek to Kyang (3887m). Day 10: Trek to Phu Village (4080m). Day 11: A day to explore Phu Village. 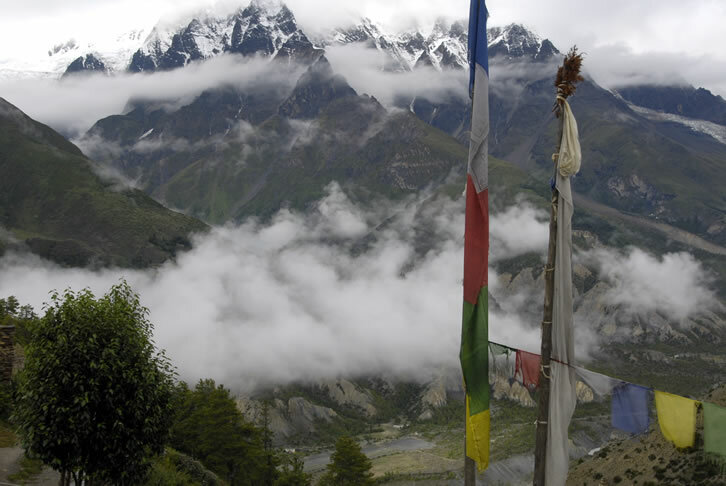 Day 12: Trek to Yughat (3,800m). Day 13: Trek to Kangla Phedi (4,620m). Day 14: Trek to Ngawal (3,660m) via crossing Kangla Pass (5,320m). Day 15: Trek to Manang (3,540m). 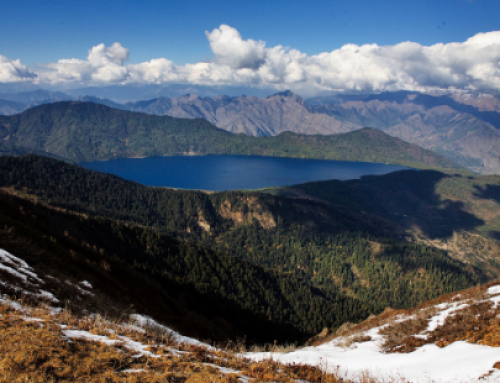 Day 17: Trek to Yak Kharkha (4,050m). Day 18: Trek to Phedi (4,550m). 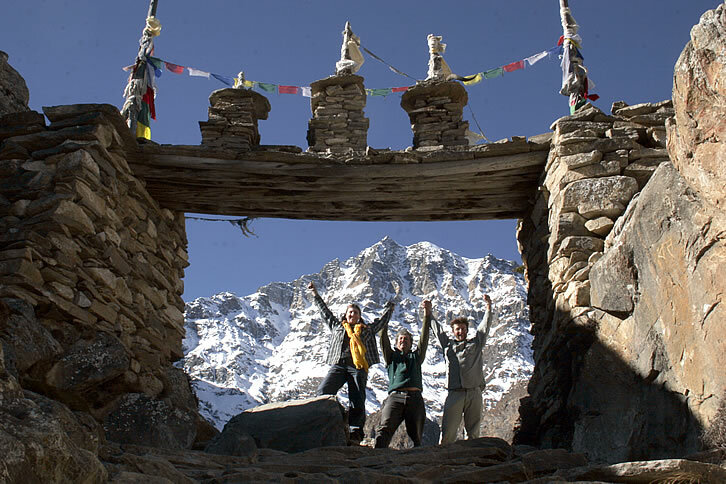 Day 19: Cross over the Thoroung La and trek to Mukhtinath (3,800m). Day 20: Take early bus drive to Jomsom- Fly to Pokhara and on to Kathmandu. Who to go with? According to regulations you cannot go [to Kailash] alone and shouldn’t anyway. 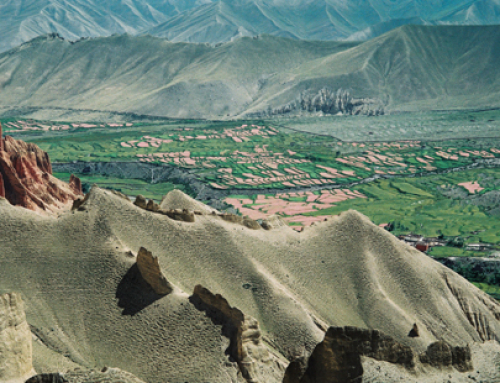 Nowadays, every major and many of the minor travel agencies offer to get you to Kailash. But whom to choose? I talked to all travel agents in Kathmandu and picked the Karnali Excursions, a Sherpa co-operative. They have knowledgeable guides on both sides of the Nepal/Tibetan border and arranged the right trek, with the right Sherpas, on the right route, at the right time of the year. We reached the mountain in safety, they treated us very well, even pampered us along the way, and it was the trip of my life.